Despite finishing second to Pitch Perfect 2 (which just kind of sums up everything wrong with life) at the box office, George Miller has announced that plans are in place to go ahead with Mad Max 5, or as it is already titled – Mad Max: The Wasteland. This tells us nothing really, other than perhaps Max is going to actually be the focus of the film this time? Geek Tyrant broke the news and has a few more details below. I doubt Charlize Theron or her character will return. He is a “road warrior” after all, so he tends to move on down the line. Mild spoiler warning for Fury Road below. Miller appeared on The Q&A Podcast (via The Playlist) and revealed that name of the next sequel is going to be Mad Mad: The Wasteland. What could that mean? Is the Wasteland the area that the women wanted to ride across on motorcycles in Fury Road? Is it a catch-all name for the world itself in a post-apocalyptic state? We know that Tom Hardy will be back since he’s signed on for three more movies, but there’s no word yet on whether Charlize Theron will return to reprise her role as Furiosa. I wonder how far they can take this. I did not get tired of the chases in FR like you did, I thought they were exciting and varied. And knowing the effects were mostly practical added another layer of enjoyment. But I thought the film bogged down in the dramatic parts. I thought Miller had a hard time balancing the action with the quieter moments. If the sequel has more of a plot, it will remove a lot of the visceral fun from the equation, and if it’s another extended chase sequence, I’m wondering what Miller can show us that he hasn’t already. I’m not a fan of the first two films with Gibson (though I remember thinking Road Warrior was extremey well made), and I never even saw Beyond Thunderdome. I’m wondering if Fury Road will end up being an enjoyable oasis in the middle of a larger franchise I don’t really care for. I’m giving Miller the benefit of the doubt. 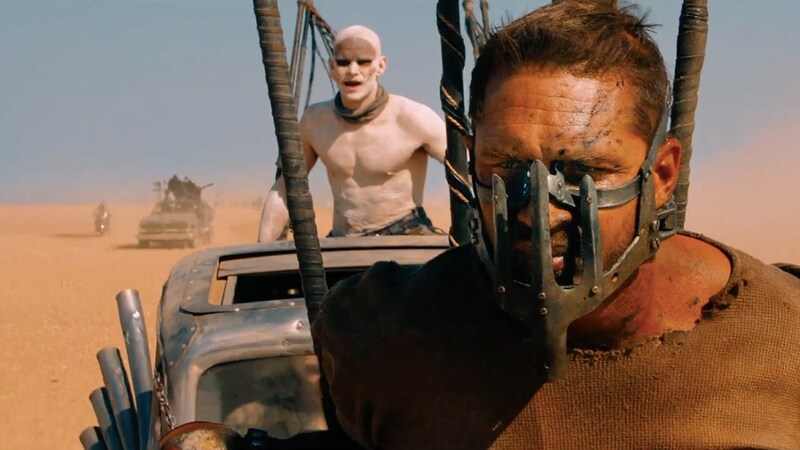 Fury Road was an adrenaline rush, and might end up being the pinnacle of the summer.